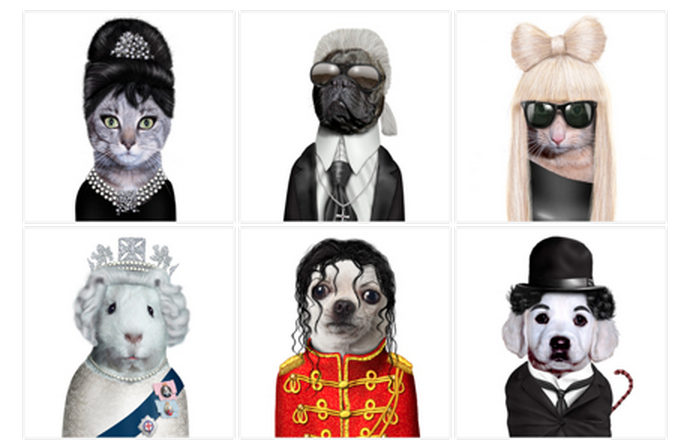 Lamch & Co injects humor with the Pets Rock® iPhone cases for your iPhone 6 and 6 plus. Spreading its infectious rib-tickling satire from its base in London across the world, the award winning Pets Rock phenomenon combines a passion for furry friends and the ever intriguing celebrity culture. 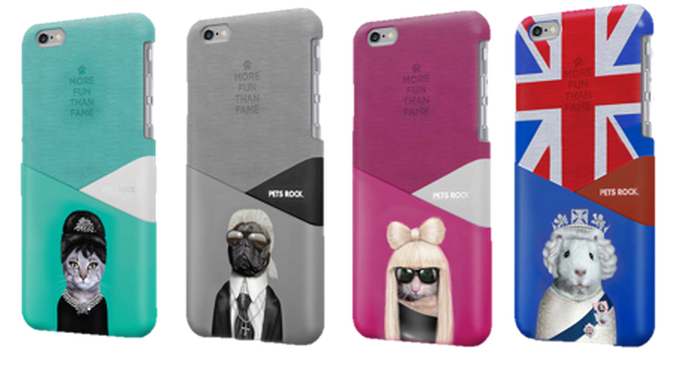 Pets Rock® features iPhone 6 and 6 Plus cases in 6 collectuble characters which will be retailing at ante at Tangs@Tangs Plaza Level 3, EpiCentre, EpiLife, inhabit, Re-style@Isetan Scotts Level 2 at $39 each.